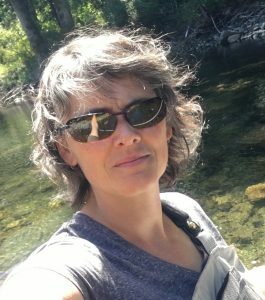 Angela Spooner, lead Biologist for eelgrass restoration. From June 21-23rd, 2018 Project Watershed will be transplanting subtidal eelgrass near the community of Bowser. 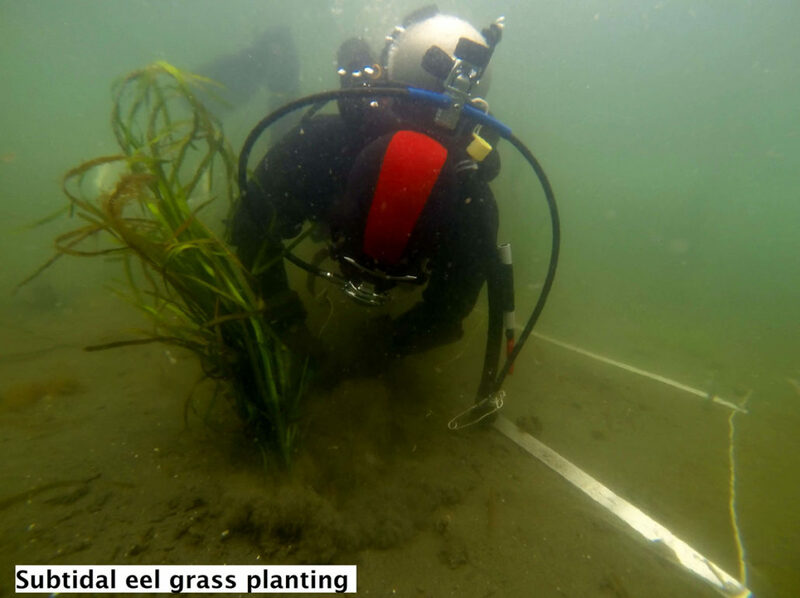 Eelgrass forms an important part of the ‘salmon highway’ by providing foraging and refuge areas for young fish including Pacific salmon. In addition, eelgrass provides food for migratory waterfowl, shelter for invertebrates, and spawning surfaces for Pacific herring. It also sequesters carbon, helping to offset some of the impacts of climate change and stabilizes the substrate and moderates wave energy helping to reduce coastal erosion. 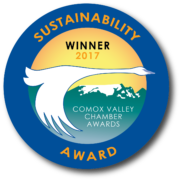 Last year Project Watershed received a 5-year funding contribution from Fisheries and Oceans Canada, through the Oceans Protection Plan (to learn more click here). This funding will allow us to inventory eelgrass, salt marsh and kelp habitats along 120 km of coastline (from the Oyster River Estuary to Annie Creek), develop a Coastal Restoration Plan for the area, and implement restoration projects at sites identified. 500 m2 of eelgrass is planned to be transplanted at the site that has been selected near Bowser. 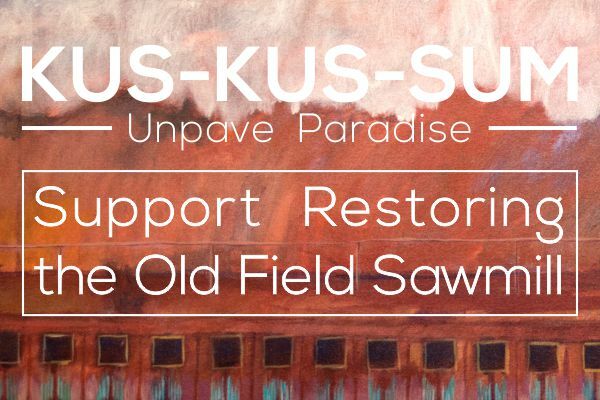 Afterwards the transplants will be monitored on an on-going basis to assess the success of the restoration. 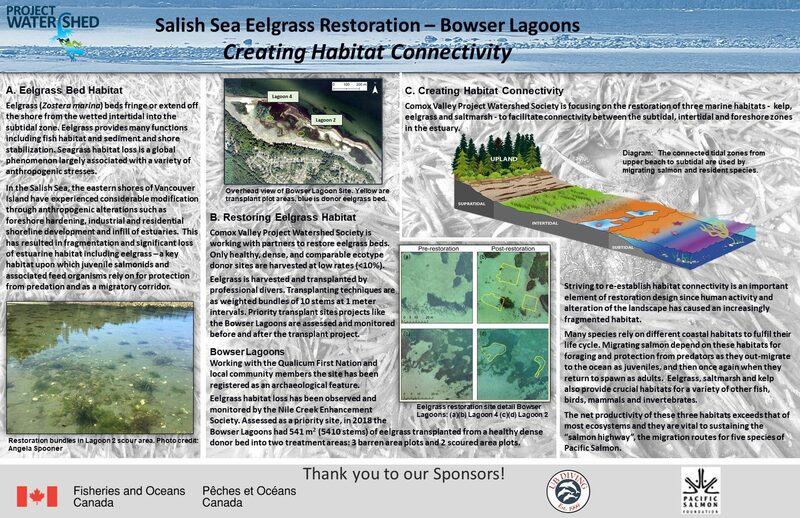 A 500 m2 eelgrass (Zostera marina) priority restoration project was completed with a total area transplanted of 541 m2 (5410 eelgrass stems) in the Bowser Lagoons between Deep Bay and Bowser, BC on June 21-23, 2018. The project area was identified as a priority restoration area due to known eelgrass habitat loss and was assessed as suitable prior to project initiation. Two treatment types were identified – an area barren of eelgrass for a number of years (3 plots) and an area scoured of eelgrass in the past winter (2 plots). As part of the site assessment process, the site was both registered as an archaeological feature and a project permit was obtained. The site was assessed and through the use of Unmanned Aerial Vehicle (UAV) and GPS a pre-project baseline survey was conducted and the plot areas marked. The transplant methods used followed the proven SAFE method developed by Cynthia Durance of Precision Identification. The plots were assessed 4 weeks post restoration in the field and 6 weeks post restoration with another UAV flight to document the project, showing clearly the 541 m2 planted plots.